5 Steps To Make Your Law Practice A Success! I’m always happy to welcome new bloggers, so if you’d like to guest blog on one of my sites, please do not hesitate to get in touch via the contact form at https://wardblawg.com/contact or get started for free on YouBlawg. 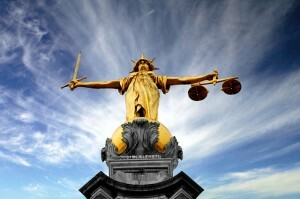 Thanks to Haha UK for permitting the incorporation of their great Justitia image into this post.